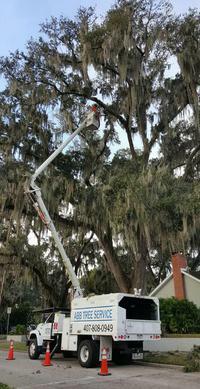 ABB Tree Service in Orlando and all Central Florida will help you maintain your property’s value and safety. 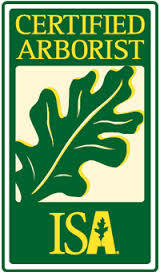 We presently have full time ISA Certified Arborist on staff. All of our tree pruning and tree removal services are supervised by a professional arborist. Well-cared trees are attractive and can add considerable value to your property or business enriching the overall environment. On the other hand, sometimes sick or unhealthy trees need to be removed. Tree removal is a last resort, of course. 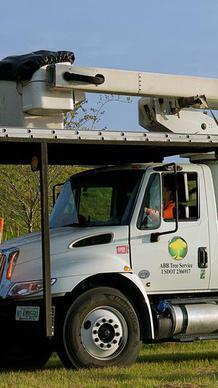 But when you need to remove a tree, use the professionals at ABB Tree Service. We are experts that know exactly how to cut and care for trees without disrupting the rest of your property. We are also experienced in identifying tree issues and offering the right solutions. We have the equipment and crew to provide service that is unmatched. We are fully licensed and insured and have all the right equipment to do the job – safely!